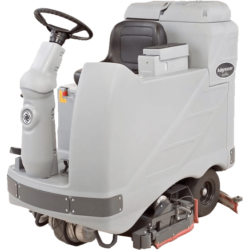 While buying a fleet of industrial cleaning equipment might make sense for some businesses, many companies choose to rent machinery for a variety of reasons. Businesses that rent cleaning equipment benefit from lower operating costs, access to modern technology and reduced labor costs. They also don’t have to worry about their fleets aging or incurring any storage- or maintenance-related expenses. 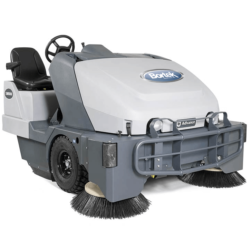 More cash on hand – Rather than tying up your cash with capital expenses by purchasing your own sweepers, your bank account takes a significantly smaller hit when you rent a floor sweeper. With more cash on hand and a healthier cash flow, you can invest the money you save however you see fit. This allows you to pursue business opportunities that may pop up at any time without having to compromise on the cleanliness of your facilities. 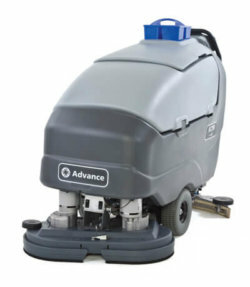 Machines that work – There’s nothing worse than getting ready to tackle a cleaning job only to find out your floor sweeper isn’t working properly or worse yet, won’t even turn on at all. 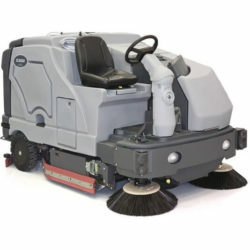 Any kind of cleaning equipment – including floor sweepers – will break down occasionally. 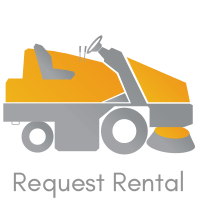 By choosing to rent floor sweepers instead of buying them, you’ll make sure that you’re dealing with optimal equipment at all times. Because you’ll always be renting equipment that’s relatively new, you’ll also benefit from using the latest technologies. The end result? Floors that are spectacularly clean at a fraction of the cost. No storage-related traffic jams – It might not be the worst problem to have, but when you build your own fleet, you’re going to have to find places to store your machines. Space costs money, so in addition to clogging up your parking lot or warehouse, you also incur regular storage expenses when you buy your own equipment. When you rent it, however, these problems go away. 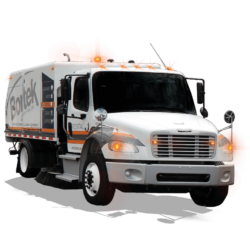 For more than 50 years, Bortek Industries has built its reputation on designing customized cleaning solutions for clients across all industries. 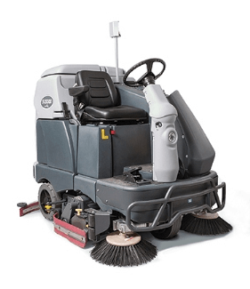 If you’re not sure what kind of floor sweeper you want to rent, our team of experienced and friendly technicians will help you figure out the equipment that makes the most sense for your particular applications. We’ll also demo our equipment on your floors, giving you all the information you need to make the best decision for your business. 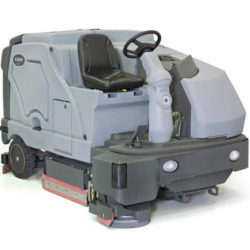 We carry a complete line of floor sweeper rentals, so you can find the machines you need to get the job done. We’re also completely flexible when it comes to how long you’ll need the equipment, so whether your project is a quick one or an enormous one, we have you covered. 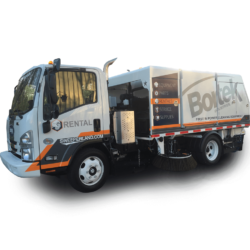 Contact us today to find the best sweeper rental for your business! 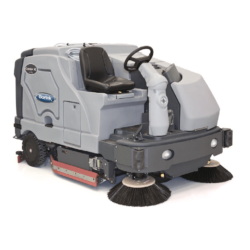 The Advance SC750 26D features a large solution tank and recovery tank which provide over 84 minutes of continuous scrubbing. 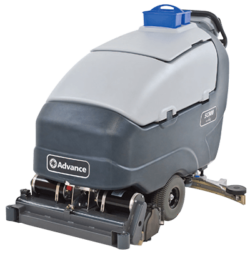 The Advance SC750 26D features a large solution tank and recovery tank which provide over 84 minutes of continuous scrubbing and a 28-inch scrubbing path.